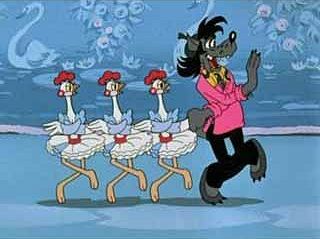 71-year-old Moscow-based Soyuzmultfilm Studios still remembers glorious days. Over 500 employees including top Soviet film directors worked here. 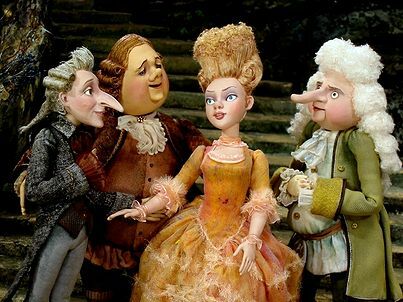 They released great animation films, which were of great success and still growing demand. 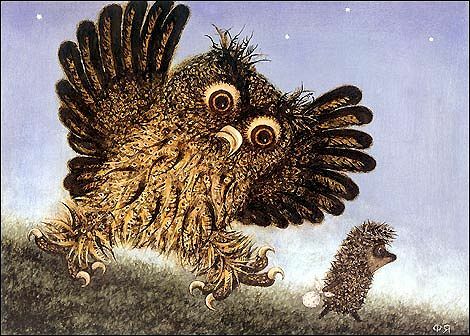 According to the poll made by 140 animators and film critics all-over the world at Tokyo Animation festival Laputa in 2003, Yury Norshtein’s Hedgehog In A Fog (1975) and The Tale Of Fairy Tales (1979) have become champions among the world’s best animation. have retired or work in Hollywood or found a well-paid job to produce TV commercials in Russia. Some of popular animation characters have become commercial brands, like Chebby in Japan. Among the recent Soyuzmultfilm highlights is an 80-min Nutcracker And Mouse King directed by Tatyana Ilyina. 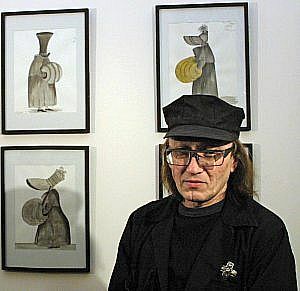 One more full-length animation Gofmaniada by Stanislav Sokolov is being shot with the puppets made by a famous Russian painter and sculptor Michael Shemyakin. Soyuzmultfilm animation is amazing. First got hooked on The Snow Queen and The Golden Antelope. I grew up on Soyuzmultfilm animation the 1960’s in America of all places. I had tired of stuff like Bugs Bunny, Tom and Jerry, etc. Their work was and still is unique. With the advent of video tape, DVD’s and then the net, I’m very happy to see their works again! I try to introduce American animation fans to their works but they haven’t a clue. I’m casting pearls before swine! I wish they could experience a renaissance. I wish I had friends that were as interested in Soyuz as I am so we could chat.